Need it done? Call Slavik! 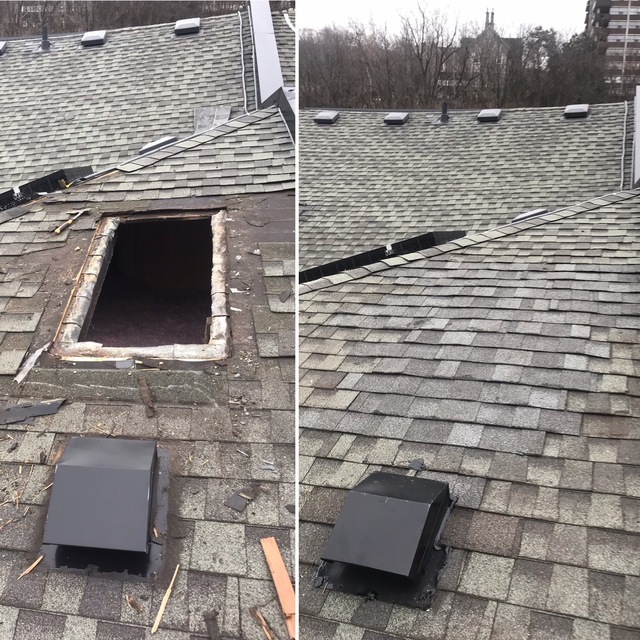 We had a minor roofing repair and several local companies wanted a couple of thousand dollars to fix it...and not immediately either. Slavik was recommended to me by a highly reputable roofing company and boy am I glad we found him. He fixed the issue quickly and pointed out a couple of other things, recommending we take care of them although he was honest and didn’t make it seem like an emergency. Fast forward to a few months later and my dad’s lakeside new build sees large sections of shingles removed by crazy winds. His neighbour suggested using his roofer since he was in the same boat, but his guy never showed and in that time water starting leaking into my dad’s bedroom. I called Slavik and he showed up immediately to take care of it. We then had him do the work he recommended at our place. As always, hassle free and he even nailed down a loose piece of flashing he noticed while up there. Reliability aside, the best thing is his honesty. A lot of roofers told us our roof needs to be replaced but he is the only one who assured us we had a lot of time left. We recommend him to everyone now. Saw my neighbors changed their roof with this company and we approached them. We got the quotes for our house and 3 other neighbors next to us. Very reasonable and professional. Highly recommend this company. I was looking for a contractor to do the roof our townhouse about a year ago when my neighbour decided to do his as well and found Pro Roofing. I had other estimates at the time and they all gave me the dog and pony show until they finally arrived at what I would call a pretty standard estimate for a roof of our size. With Slavik at Pro Roofing, it was fast and straightforward and no bull. It was a scorcher the week the work was supposed to start and Slavik came by personally to ask that we start the following week instead. It was the kind of personal attention that you don't see too often. A year later when I saw a water spot on my roof, I called Slavik immediately, and he came by the following day, showed me that the leak was someplace else that I didn't think (neighbours roof) and fixed it anyways. Can't recommend Pro Roofing enough, efficient fast, work and customer service that is second to none. Five stars all round. I had a major leak in the bedroom ceiling. 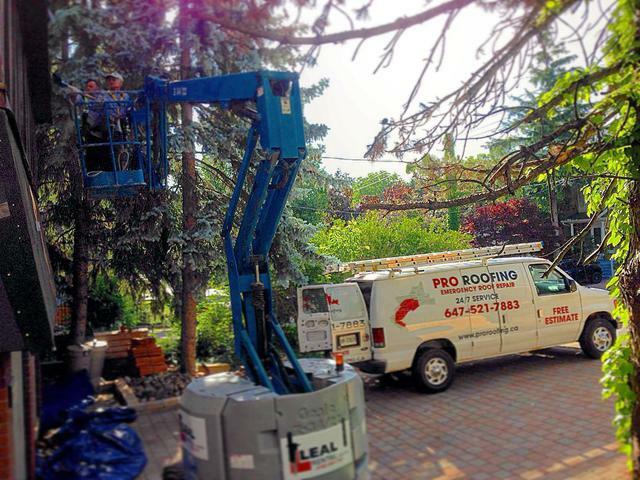 I called Pro Roofing and Slavic returned my call promptly. He was very professional and explained the trouble shooting process. We made an appointment for that same day and he was very prompt. After assessing the leaking area in the bedroom he had a good idea of the problem. Apparently 3 other people had that same problem that day. He explained that water had frozen in the eaves trough and had expanded, thus damaging the shingle and allowing water in. He and his team went up, removed the ice, took pictures and explained what my next steps should be. His charge for the work was fair. Now I have to wait for the rain to come to see if the problem still persists. If so , I need to have my roof done ASAP. You can bet that I'll be calling Pro Roofers for that job. I am renovating my house and adding a master bathroom to a master bedroom. We were recommended to buy a powerful vent system that would take care of 10 x 10 room with a full shower system and a bathtub. We ended up purchasing a panasonic, but our contractor was unable to connect it properly and he wanted to take it to the side of the house (which i did not want). Slavik from pro roofing suggested to take it out to the roof while we have the ceiling open. Very quick and easy, very nice guy. Will use them again. Recent high winds had torn some shingles off our root onto our front yard. They arrived hours after we called, on a weekend, around when they said they would (even calling to say they'd be a few minutes late), showed us photos of the damage before starting repair. Repair cost what they said it would, and they showed us photos of the completed work. Cleaned up all debris. Very polite, courteous and professional. We would definitely recommend. Source of spare room roof leak needed to be identified and repaired. Pro Roofing identified and confirmed problem and immediately resolved problem. Photos and invoice offered by email, customer service was great although they were a little later than expected. Slavic was very good at explaining the problem and advised additionally on the cause and the condition of the roof. Very easy to deal with, would recommend their services! Pro Roofing did an amazing job repairing our roof back in November.The price was right , project was completed on time , Slavik was around all the time and patiently answered all my questions. 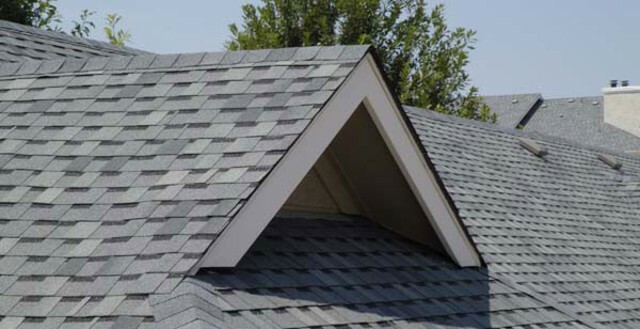 we decided to wait a little bit with posting this review to see how well roof will perform, it never leaked since then. Good job guys!